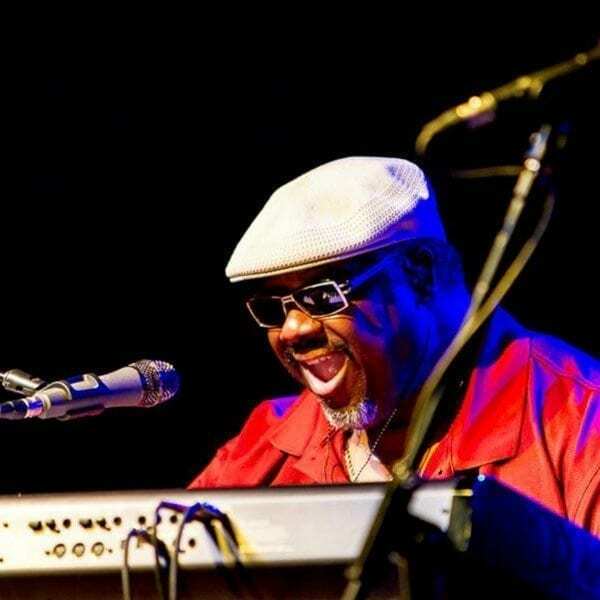 Melvin Seals has been a powerful presence in the music industry for over 30 years with a long-established reputation as a performer, recording artist and producer. 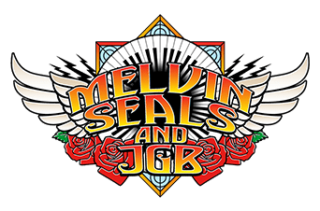 Melvin is most revered for his powerful, high-spirited, Hammond B-3 organ, and keyboards in the Jerry Garcia Band. 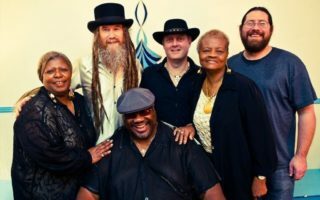 Melvin spun his B-3 magic with the Jerry Garcia Band for 18 years and in doing so helped pioneer and define what has now become “Jam Band Music”. From blues to funk to rock to jazz, Melvin Seals serves up a tasty mix with a little R&B and gospel thrown in to spice things up.